During medical school, I was taught nothing about non-operative spine care or chronic pain. I was told that back pain could almost always be resolved; the doctor’s role is to find ways to keep their patients comfortable until their pain resolved. I recall a conversation I had with a veteran orthopedic surgeon during my first year of practice. He did not particularly like dealing with low back pain, as it was not his specialty. 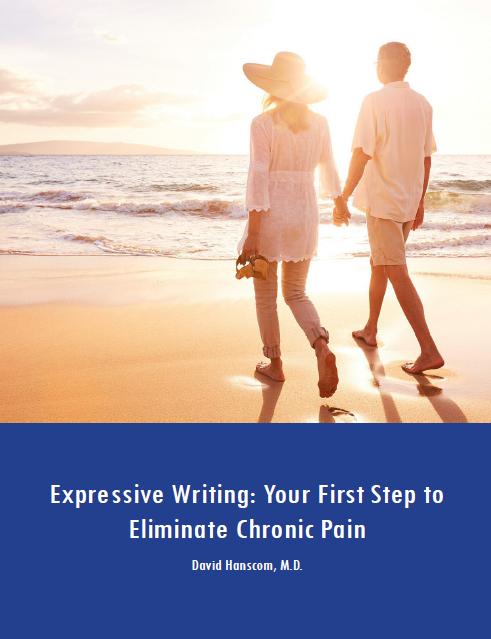 His comment was, “You do a little of this and a little of that, and eventually the pain goes away.” What I did not realize for many years is that it was the patients who went away when they became tired of not getting better with random treatments. I did my orthopedic residency in Hawaii. It was an excellent program. During my time there, I became interested in pursuing spine surgery. It seemed to have a lot of unknown variables and was quite challenging. I scrubbed in on every spine case I could. However, I did not have the office exposure to learn who should have what type of surgery performed and for what indications. I also was not exposed to the central nervous system aspect of chronic pain. 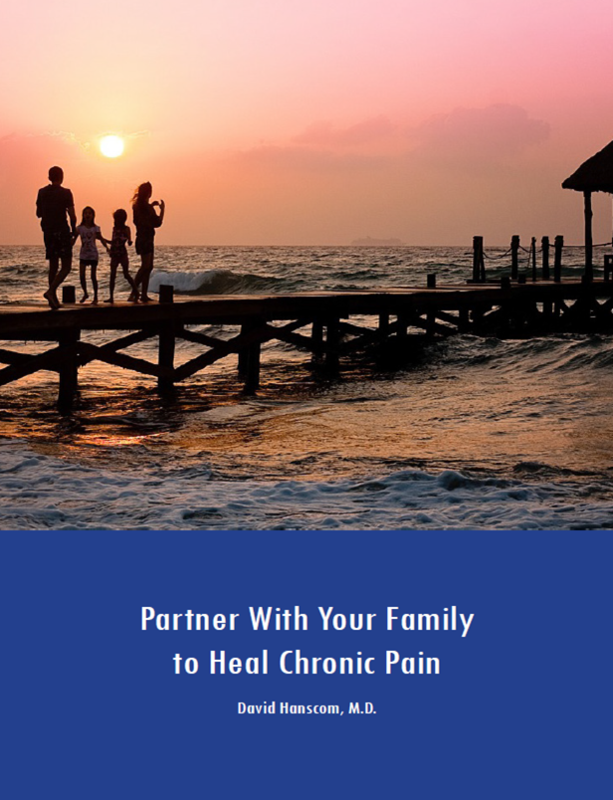 I am sharing my journey to give you a feel of how I was trained and how traditional medical training is not addressing the complexities of a patient who is in chronic pain. I also feel that the medical profession as a whole is just now beginning to get a handle on how best to treat it, and it is going to be a while before it filters into the basic medical school curriculum and primary care. If you follow the DOCC Project, you will see that much of what I learned comes from my harsh personal experience with a severe burnout, which occurred between 1996-2003. I feel lucky and privileged to be able to be here to share some of what I have learned. I know you will be able to profit from it.